Six autonomous robots are being tested in a Washington neighbourhood near to the company's Seattle headquarters. 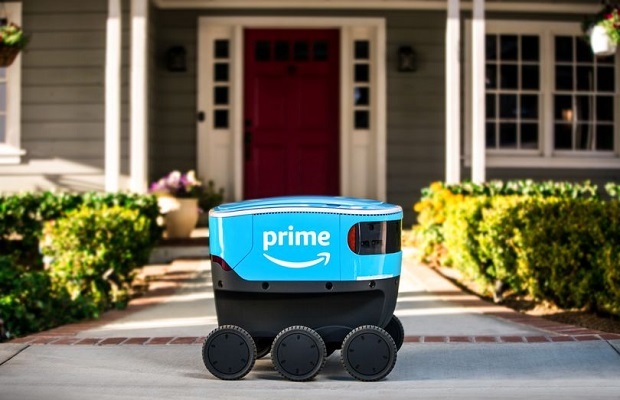 The robots are the size of a small cooler and though they're designed to carry out deliveries alone, an Amazon employee will follow the robots initially to ensure they are functioning properly. As it's a test, it's too soon to know whether Amazon Scout will come to the UK but others have long been testing autonomous delivery robots of their own across the pond. Starship Technologies has already tested their own in the UK, using the likes of takeaway food site Just Eat to bring customer's food to their doorstep.